We didn’t get here by accident. We’ve been blending, drying, fermenting and grinding organic coconuts since 2014. Over the years, we’ve learnt a lot about this adaptable fruit (yes, it’s not a nut!) and have been at the forefront of the coconut revolution ever since. Many of our links started in Asia, but today we have offices in the UK, Singapore, HK and The Philippines, which means we have a good grasp on this wonderful world of coconuts. We’ve continued to work with many of the same fantastic coconut producers over the years. Our love of coconuts had an unlikely beginning in 2007 when Mike Pilgrim, our Founder and ex telecom executive, purchased a small ship in the Philippines. Mike, with help from local partners restored the “Odyssey” to its former glory. The ship provided a ferry service to help transport local people and vehicles to and from the island of Alabat and mainland Philippines and very soon the islanders and local businesses of Alabat began to prosper. He asked if Mike could find a use for thousands of waste coconut husks left over each day from islanders making coconut oil? From this idea, Mike started a husk processing business producing coconut fiber for export to China. As Mike worked with the islanders to create a successful venture (and his love of coconuts grew! ), he noticed the growing worldwide buzz for healthy coconut foods and so, “The Coconut Company” was born. This venture provided much welcome new income for the coconut farmers in the Philippines. Things were getting global. Mr Coconut needed a right hand man. Ok, woman. In 2015, Mike teamed up with Vicky Henley to get the London office going. We’re proud to say, The Coconut Company has now spread its wings worldwide and is producing high quality, organic and vegan coconut products. With dedicated employees located in our offices in Hong Kong and the Philippines, the company ensures it keeps its strong links with local farmers and producers. We’re reassuringly fussy when it comes to the coconuts we source for our products. We insist the coconuts are ‘raw’ or have gone through minimal processing. We work with farmers that have organic certification or who farm naturally with no pesticides or herbicides. We are proudly vegan, non GMO and free from gluten, dairy, soy and refined sugars. We also insist upon using fully recyclable packaging for all products. 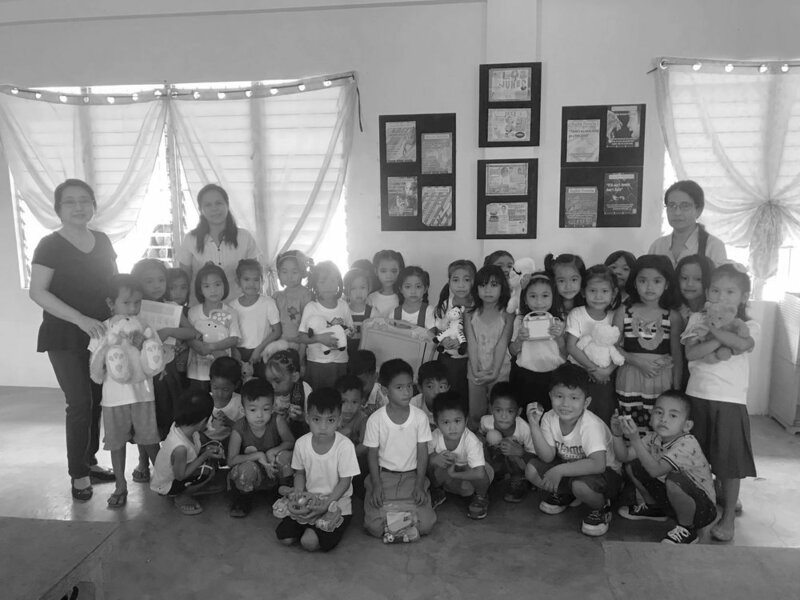 We’ve also established community links in the Philippines, whereby Vicky and the UK team collect clothes and toys for the children of farmers in typhoon prone local villages. The company has also contributed towards a typhoon recovery programme and helped sponsor the building of a Kindergarten. Meet the people behind the company that’s absolutely nuts about coconuts! Founder, Director & CFO in HK. Mike undertakes a lot of the fun work, visiting suppliers to taste the coconuts! Director & co-founder of the UK office. 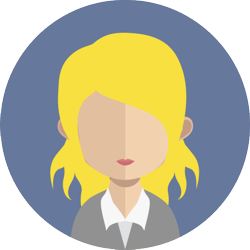 Vicky concentrates on building our business across Europe and the day to day running of the UK operation. Head of Singapore. Joanna looks after our lovely ASEAN customers – both wholesale and bulk. Director of Sales & Operations in the UK office. James deals with our factories that make our coconut goodies and oversees our sales team. Head of Marketing in the UK. Sally puts together all of our fabulous campaigns and customer experiences. Operations & Technical support in the Philippines. Junn spends lots of time working to ensure our imports go smoothly and we have the right documents in place. Creative Director. Has all the crazy ideas for branding and package design. Works from a pirate ship off the shores of the Philippine Islands.